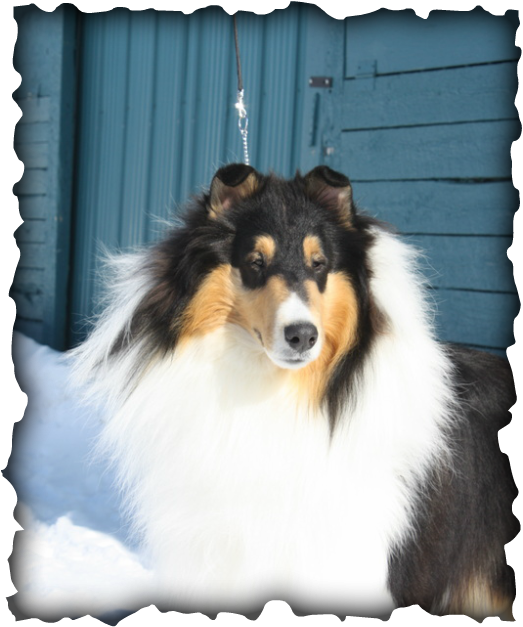 Glendamar Collies is located South of Leduc, Alberta. We pride ourselves in breeding for temperament, health and beauty. Our dogs are part of our family and we are very proud of all the accomplishments they've obtained in and out of the ring. Please feel free to contact us by phone, email, or facebook. Just click on the icons.